Start the new year with the right knowledge! If you missed out on the five articles below, we give you another chance to download and learn! 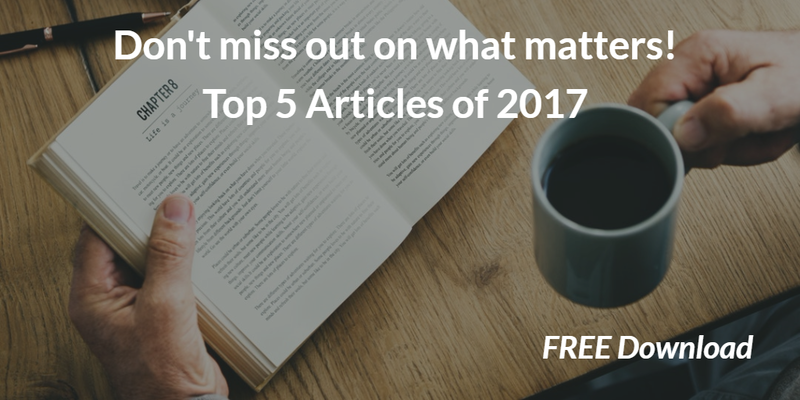 These are the top 5 most visited and downloaded articles of 2017, enjoy your reading! Register to our newsletter to receive new content directly in our inbox!